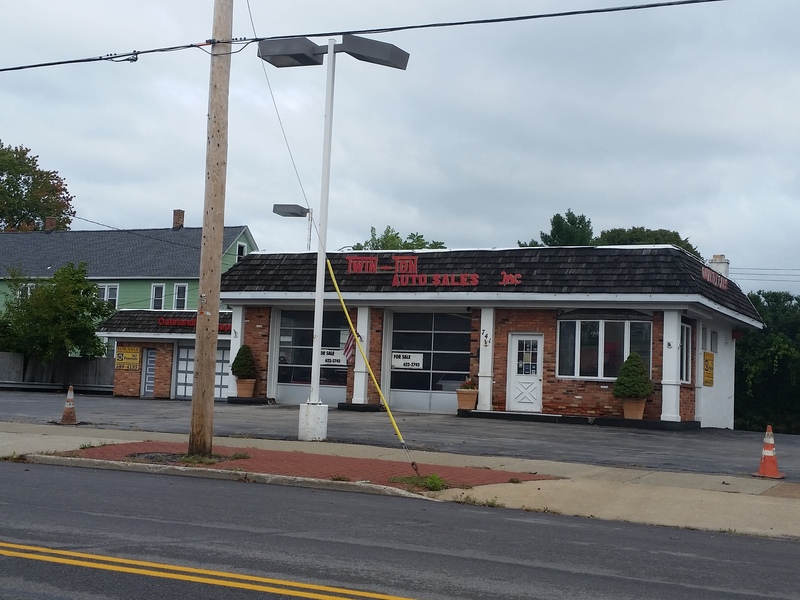 27-39 Main Street: Large 27,000 square foot building adjacent to Downtown corridor and Erie Canal waterfront. If you have a real estate development opportunity you would like featured on our website, please contact Laura Bernsohn, Planning & Development Specialist at 716-695-8580 x5516. Art On Oliver Street- Public Art Initiative- CALL FOR ARTISTS! Copyright © 2014-2019 Lumber City Development Corporation. All rights reserved.